For wholesale information contact us directly! 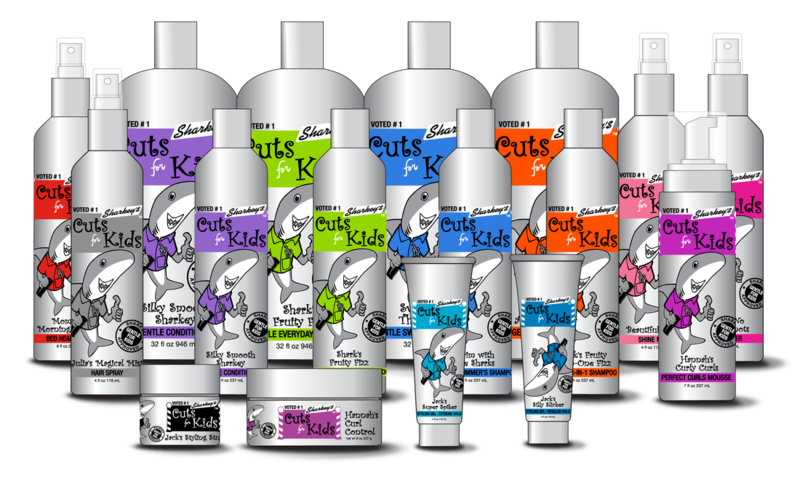 Sharkey's Voted the #1 Kids Haircare Provider in the Industry! Welcome to the world of Sharkey's! Sharkey-approved 100% Vegan Free & clean formulations have been created without parabens and other yucky stuff — for a trusted product that parents and kids love! 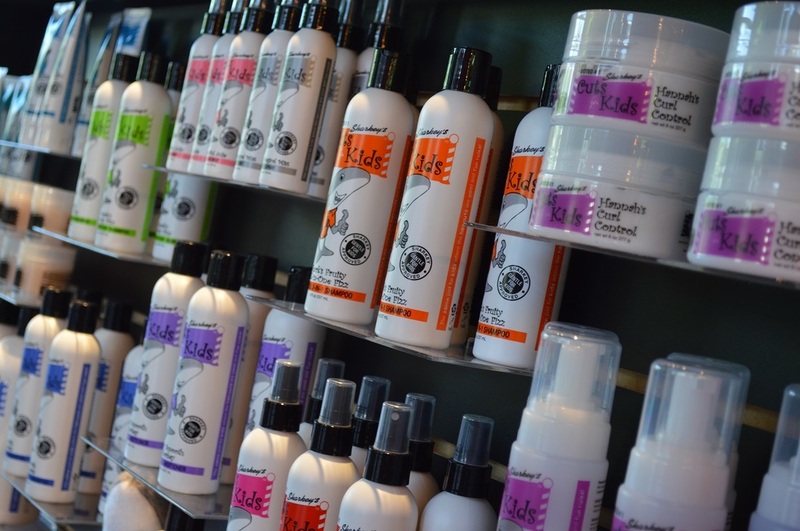 Sharkey-approved ultra-gentle line of products thoroughly cleanse, hydrate and protect hair. Gentle enough for kids to use – everyday! Find detailed information about each product in this branded presentation for potential investors wishing to sell Sharkey's Products at their location. 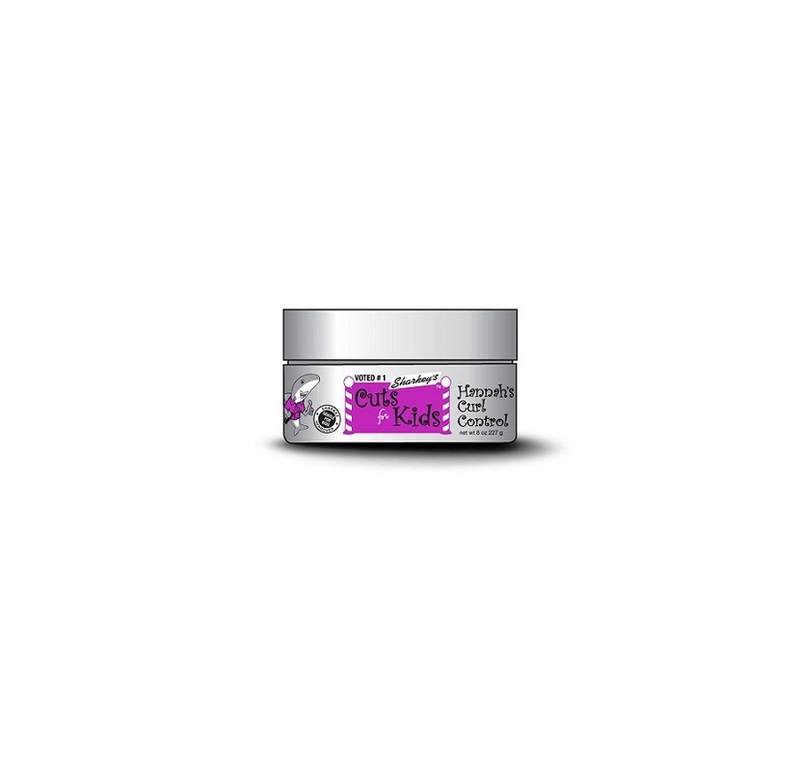 Each hair product is carefully explained with a description, the directions and use of it as well as the ingredients are listed. Specifications for haircare displays are shown as well as detailed visuals of the Sharkey's Cut For Kids and Sharkey's Hair It Is brands. You can also download the brochure for print. 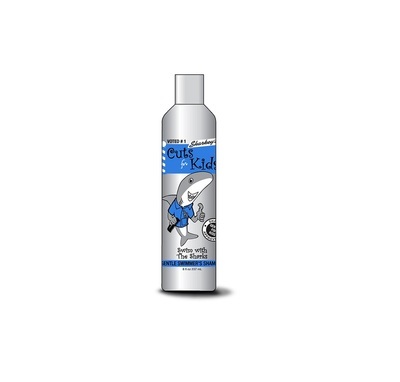 Put the fun back into hair with Sharkey's Haircare products for kids. They are fun, stylish, and gentle. If you love our products then you will love our Franchise Opportunities. For all other queries please contact our office.